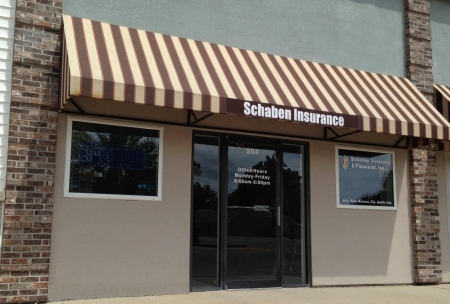 Profit Sharing Plans - Panama IA & Harlan IA - Schaben Insurance & Financial, Inc.
Schaben Insurance & Financial, Inc. understands how important employees are to your business, and how much the security you offer as a business owner can attribute to their success. That’s why we offer additional benefits like Profit Sharing Plans. These plans are designed to compensate your employees with stocks, bonds, or cash based on your business’s profits. The funds can then be distributed immediately or deferred until retirement. To learn how to set up your Profit Sharing Plan, contact Schaben Insurance & Financial, Inc. today.